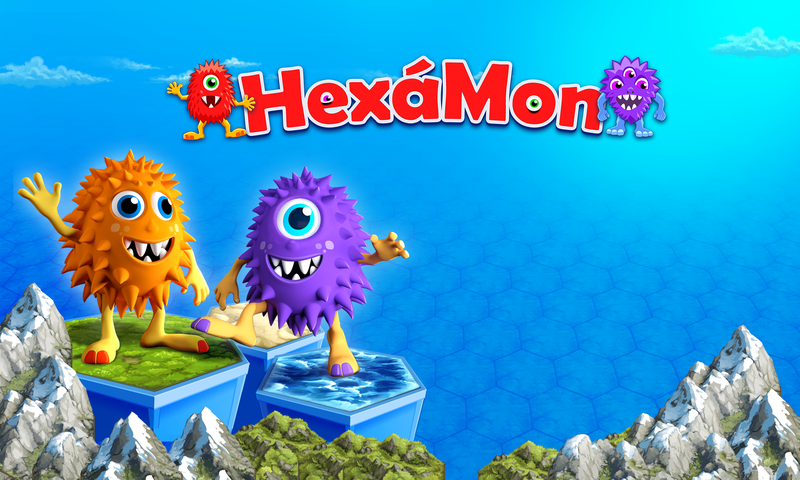 HexaMon is based on the extremely succesful mobile Game CellConnect. But in HexaMon you won’t have to do math exams all the time to predict your next moves. Instead you will cope with sweet monsters – making gameplay much more intuitive and fun. Besides of this we have plenty ideas how to improve gameplay and make it even more addictive. This includes other level designs, new game modes and many more variations of the original concept. We need your help on Kickstarter and in Social Media to make this happen. Please visit our Kickstarter campaign and back this project.